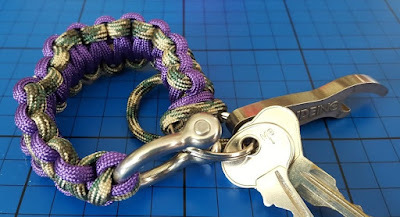 Last week I posted our review of the brilliant Paracords Survival Bands kit from Interplay. 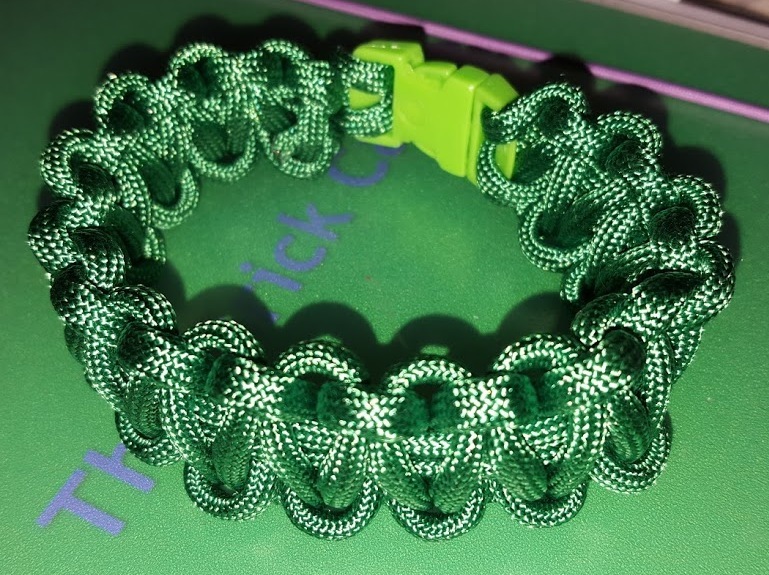 It's a great kit to make genuine Paracord Survival Bands for children and young people over 8 - and adults too. Including a compass, carabiner, chalk and other items, the kit has full instructions on how to change a 2.4m long piece of cord into a useable item that can be unwoven in seconds when necessary. 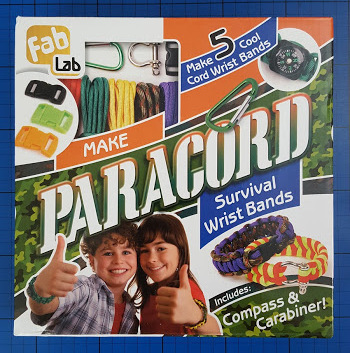 I'm delighted to now offer a Paracords Survival Bands kit as a prize for one of my readers. This will sort out a great stockingfiller for one of your older children, or if your partner is anything like mine, they'll be just as happy with them! 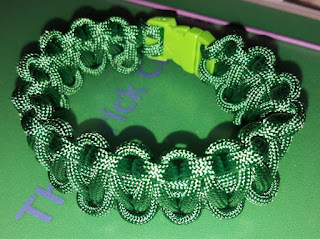 To enter the giveaway please use the Gleam form below. All entries are optional, and the first question should be answered as a comment on this page. Each extra task completed earns extra entries into the draw, which will end at midnight on Sunday 1st November. UK entrants only please. I think probably my keys! I would let my son put it on his school bag! I think I'd attach a packet of tissues or wipes as I might need them. I'd probably fasten my keys on them.